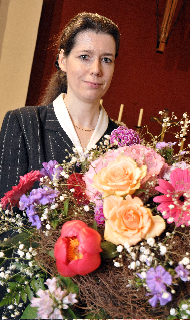 Milada Jonášová studied musicology (Mgr. 2000) and theology (Mgr. 1997) at the Karls University in Prague. Since 1999 a research-worker in the Institute of Musicology of Czech Academy of Science. 2000 scholarship at the Facoltà di Paleografia e Filologia musicale in Cremona (Ministero Degli Affari Esteri in Rom, with Prof. Dr. Stefano La Via), 2002/2003 at the Freie Universität Berlin (DAAD, with Prof. Dr. Jürgen Maehder), 2003 at the Internationale Stiftung Mozarteum in Salzburg (Ernst Mach-scholarship, with Prof. Dr. Rudolph Angermüller). 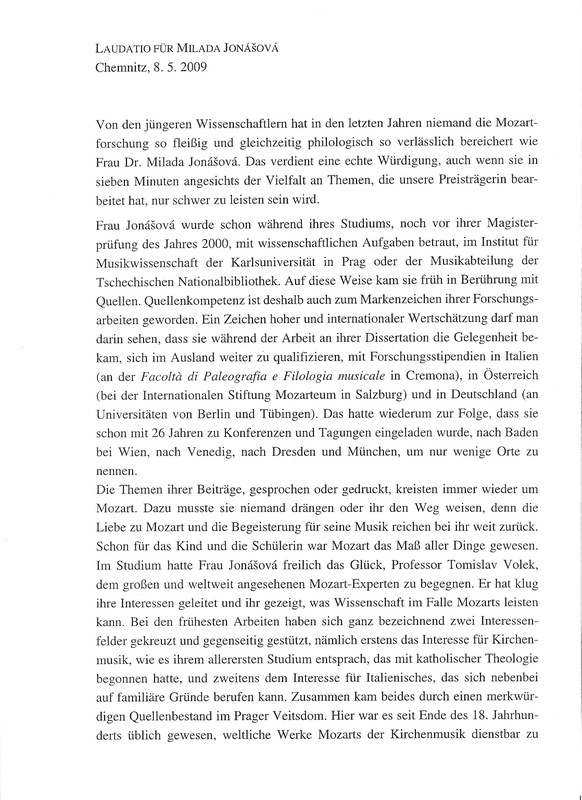 2008 PhD thesis „Period copies of Mozart’s operas in the music collection of the Premonstratensian monastery in Prague at Strahov“ (with Prof. Dr. Tomislav Volek). Autumn 2008 DAAD-researchship „Mozart’s Prague copists“ (Eberhard Karls Universität Tübingen, with Prof. Dr. Manfred Hermann Schmid). For the project „Mozart’s Prague Copyist. 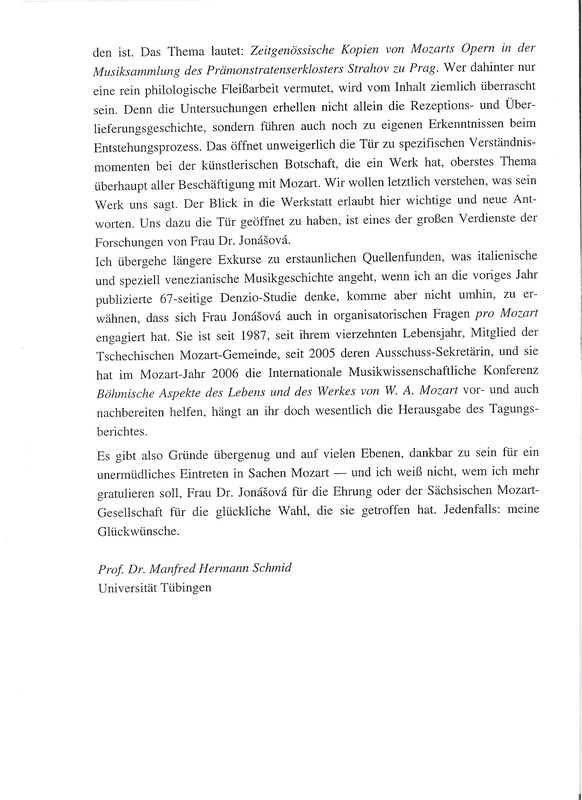 Research of the Period Copies of Mozart’s works of Bohemian provenance in the Czech, German and Austrian archives“ received for 2009-2011 Grant of Czech Science Fondation. 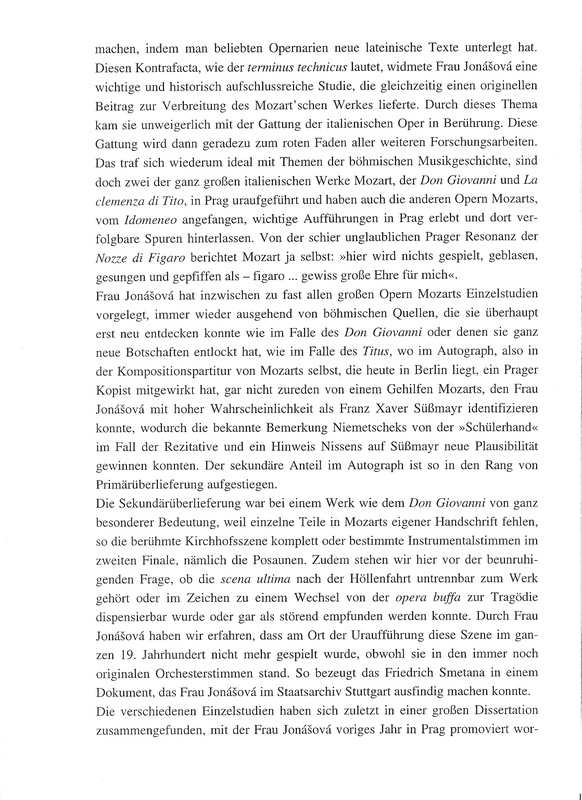 Published studies about operas of Mozart, Gluck, Piccinni and Paisiello in Bohemian countries, about contrafacta in the music collection of the Prague metropolitan church etc.